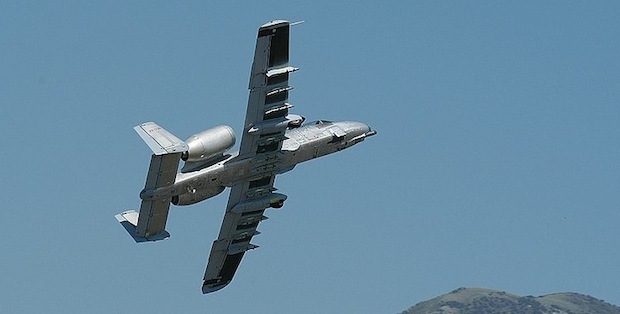 Check this out for a brain-twisting juxtaposition: The U.S. military has successfully tested out a biofuel system for a “Warthog” A10 Thunderbolt II, one of the most feared combat aircraft in the World. Which is now fluffily green. Specifically, the aircraft was an A10C, and the fuel that was pumped through its modified General Electric TF34-GE-100A turbofans was based on Camelina. This plant, also known as false flax, has been trialled on other U.S. military aircraft, and was converted into a 50% biofuel and 50% aviation fuel mix for the A10 experiment. As much as the move sounds like a stunt designed to reduced the U.S. military’s dependence on foreign oil supply–which is a critical failure point in conflicts like the Gulf War, if you think about it–it’s actually also designed to reduce the financial burden of burning oil products and to actually reduce the military’s ecologically damaging powers. Camelina is great for this last part, since it burns to produce 80% less carbon by-products. It’s also a nonfood crop that grows swiftly with a low water-supply burden, and its growth season ends in July so the soil can be recharged with moisture before the heat of summer causes erosion problems. 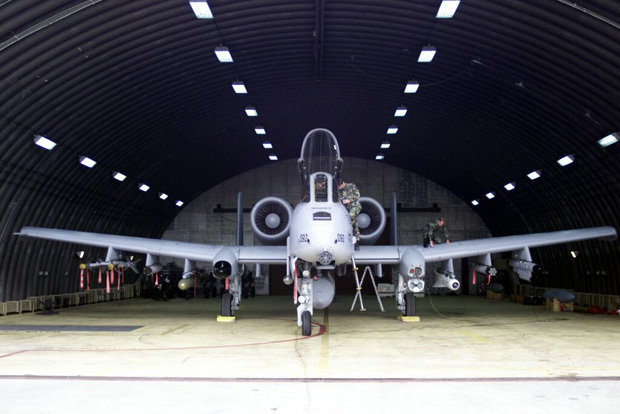 There is something slightly odd about the idea of having such an efficient killing machine as the A10 powered by biofuel, however–check out the video of A10s in the clip below. The military doesn’t think biofuel is odd, of course, since it comes with such an impressive list of benefits–and it plans to test out the same stuff in an F15 Eagle, a C17 Globemaster III cargo aircraft and the cream of the crop, the F22 Raptor.